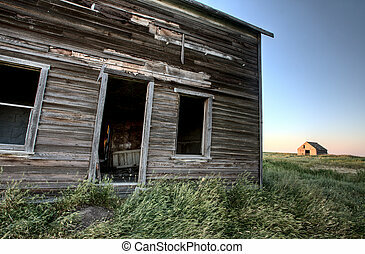 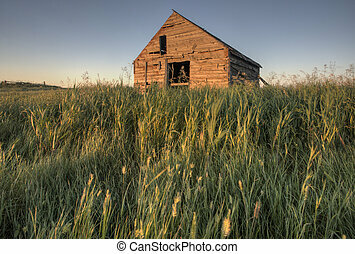 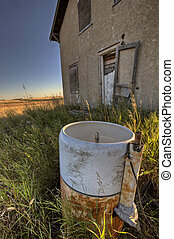 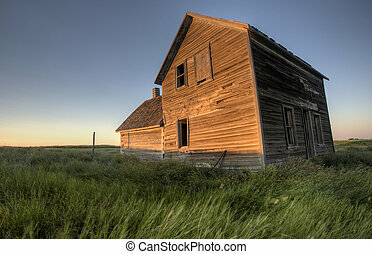 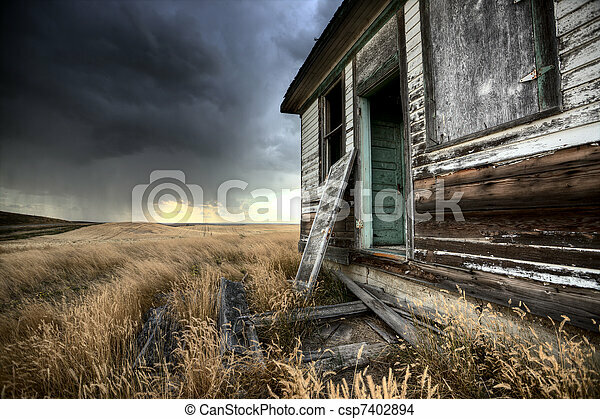 Abandoned farmhouse saskatchewan canada sunset and prairie view. 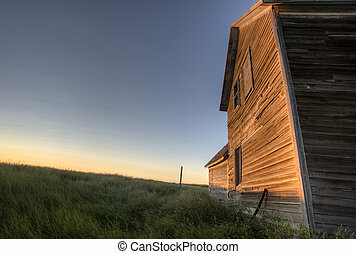 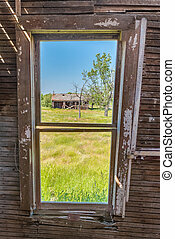 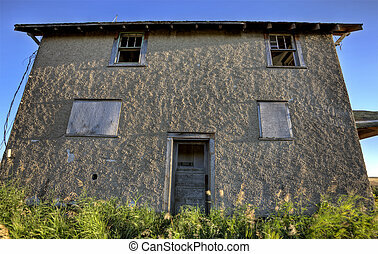 Old farm homes that have been left behind have a certain charm and nostaliga all their own. 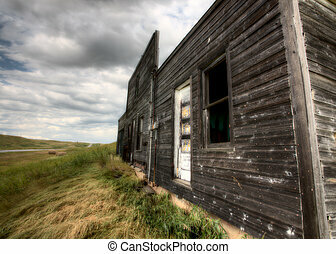 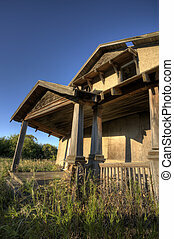 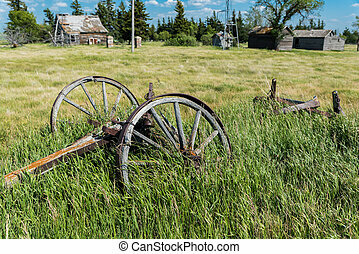 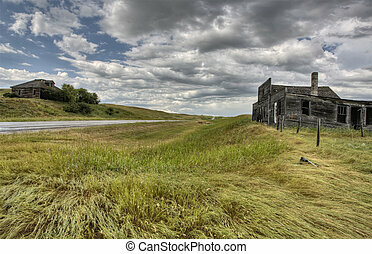 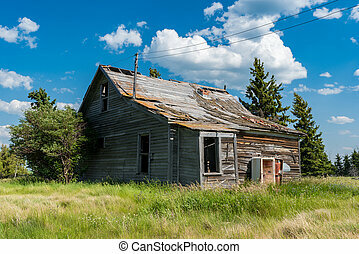 A home that once sheltered a bustling family left on the prairie to ruin. 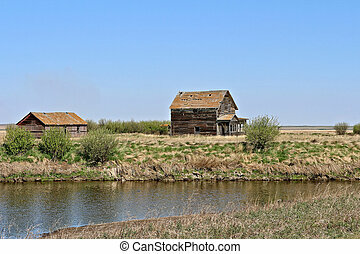 Sunny day, open land, a pond, clear blue sky. 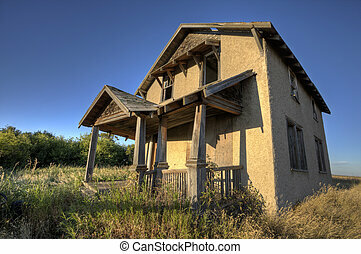 Old farm homes that have been left behind have a certain charm and nostaliga all their own. 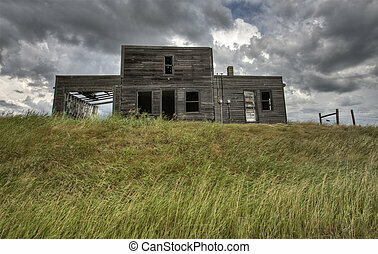 A home that once sheltered a bustling family left on the prairie to ruin. 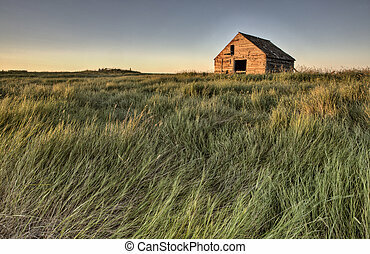 Sunny day, open prairie land, clear blue sky. 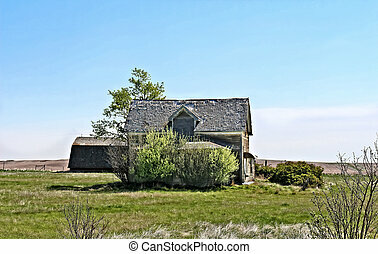 Old farm homes that have been left behind have a certain charm and nostaliga all their own. 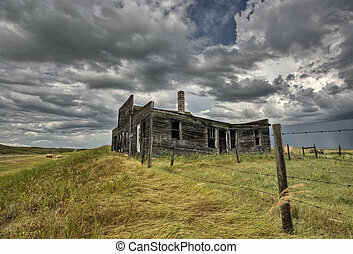 A home that once sheltered a bustling family left on the prairie to ruin. 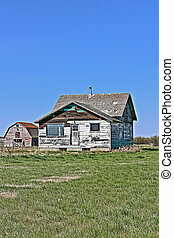 Sunny day, open land, clear blue sky. 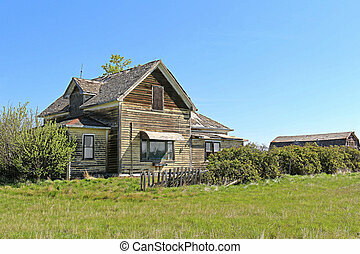 Old farm homes that have been left behind have a certain charm and nostaliga all their own. 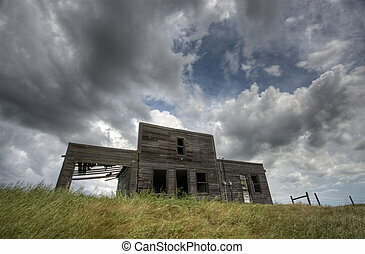 A home that once sheltered a bustling family left on the prairie to ruin. 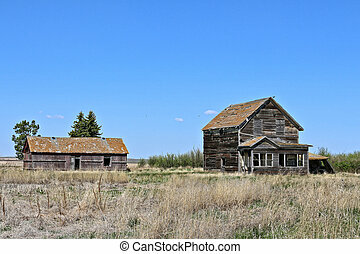 Sunny day, open prsirie land, clear blue sky.